Popoz gets NVX Best Visual Effects Award nomination! Popoz The Movie is coming! Popoz Season 2 is coming! 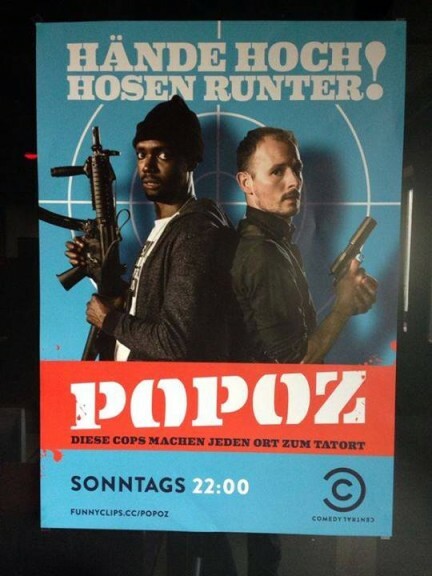 Popoz will be airing it’s first season in Germany! Popos has a Facebook page! Support us and like it!